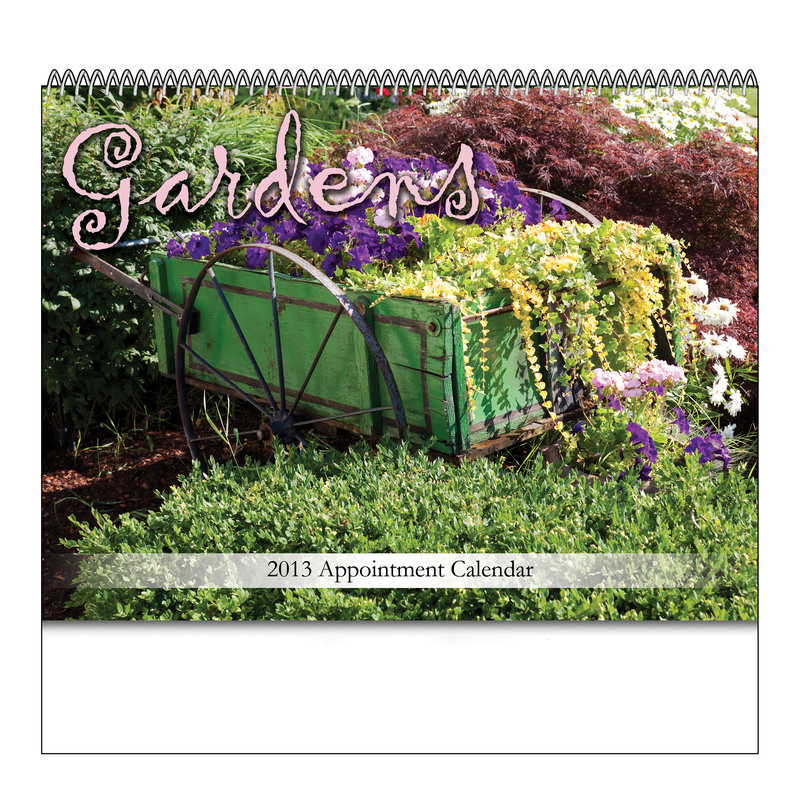 Personalized Spiral Gardens Calendars Custom Printed in Bulk or Blank. Promotional, Inexpensive. Budget Prices in the USA and Canada. 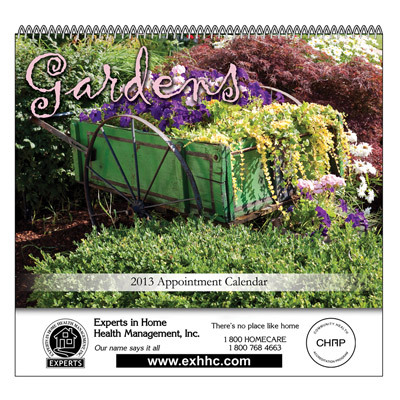 Wholesale advertising Spiral Gardens Calendars on sale. Lowest cost in North America. 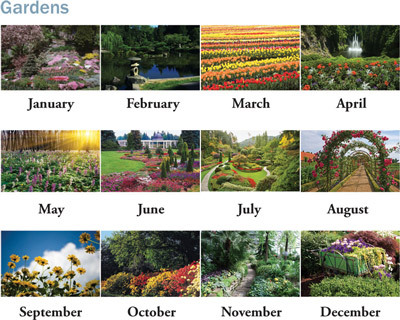 We also supply blanks Spiral Gardens Calendars at EQP (End Quantity Price). Free Artwork Design. American Clients pay no taxes. The unit prices below include you full color custom imprint. 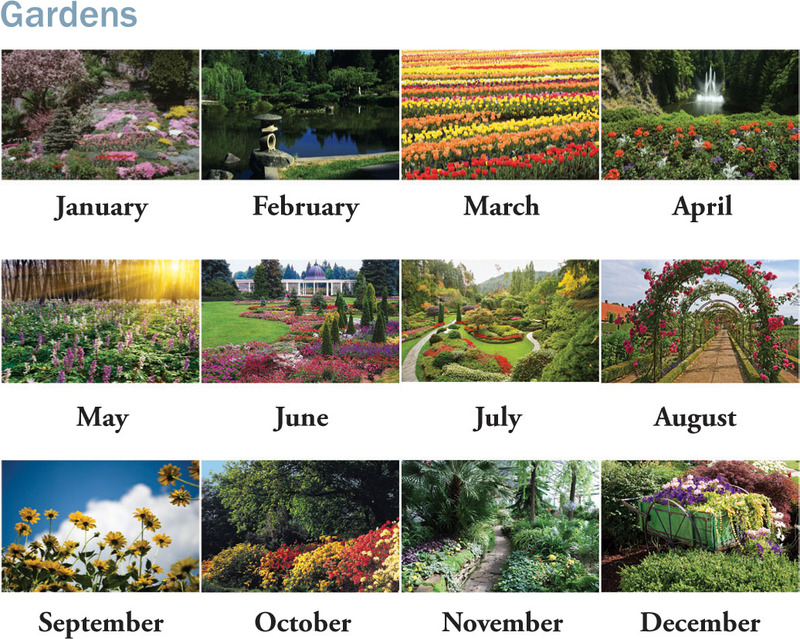 We also supply blanks Spiral Gardens Calendars at EQP (End Quantity Price). PRODUCTION TIME: 3 working days after art approval; Rush production of 1-2 days is available: add 35% for 1-day rush; $0.30% for 2-day rush. Blank (not personalized) Spiral Gardens Calendars ship next day.